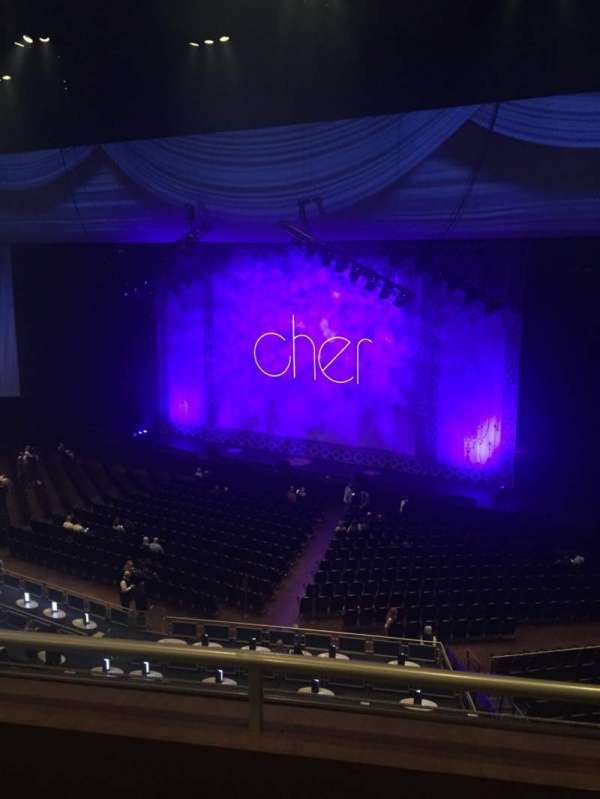 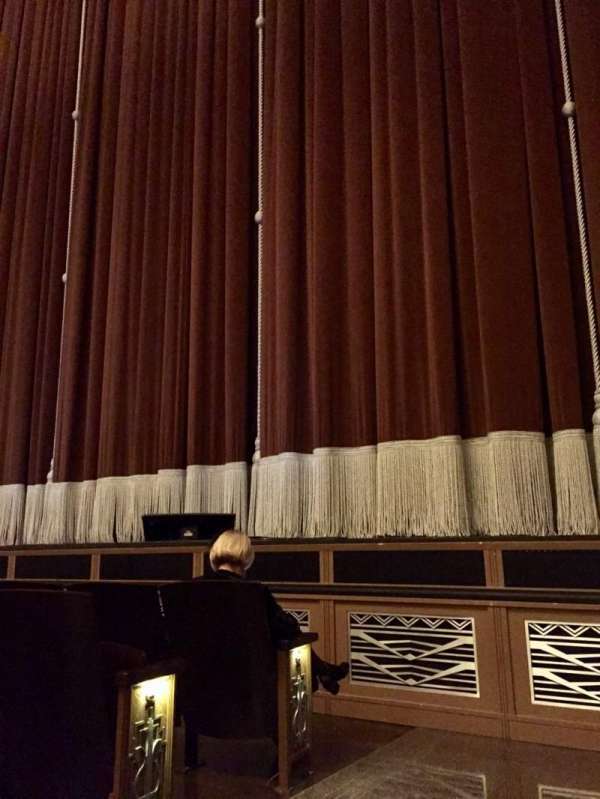 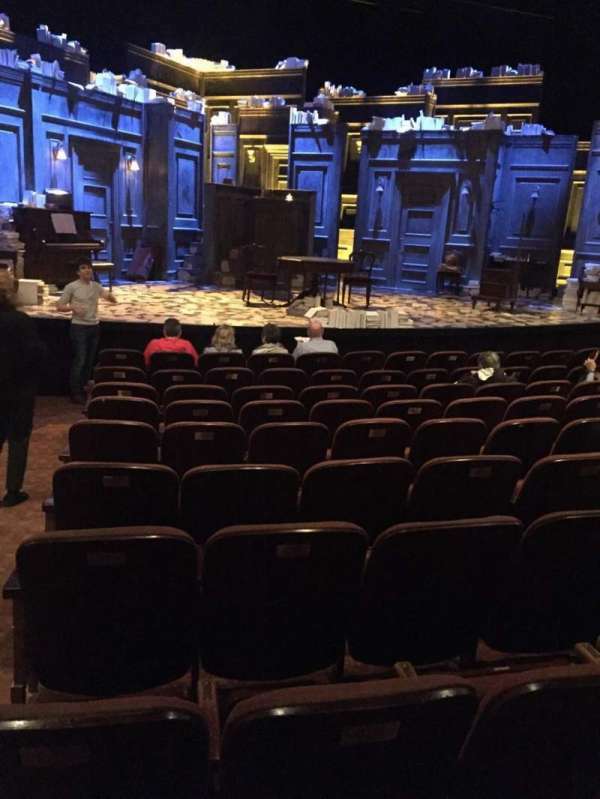 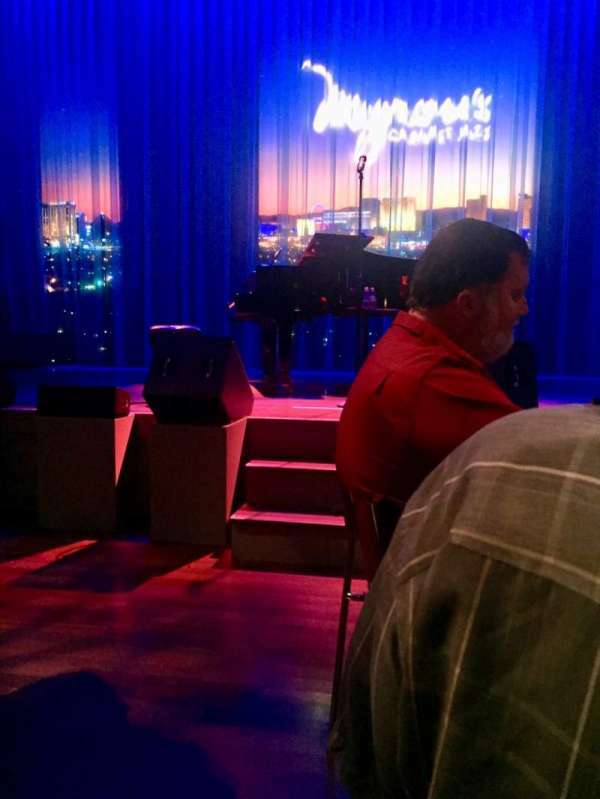 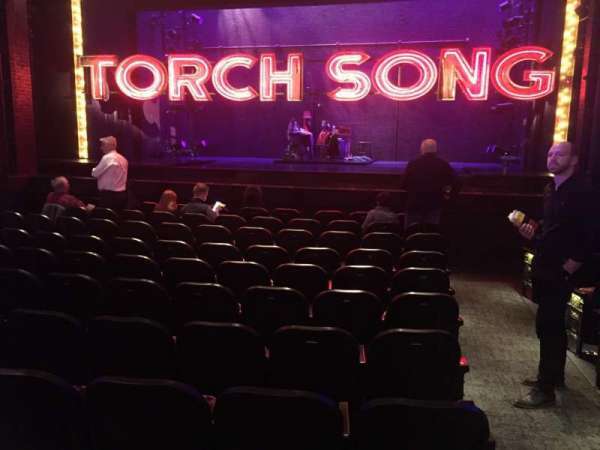 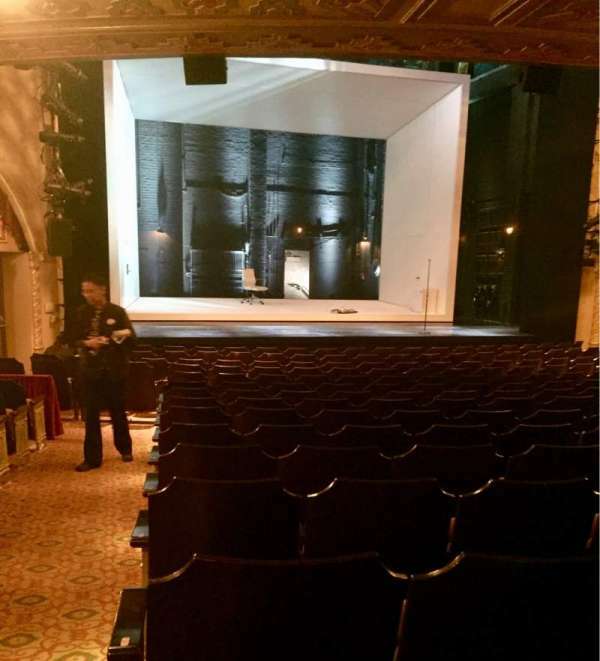 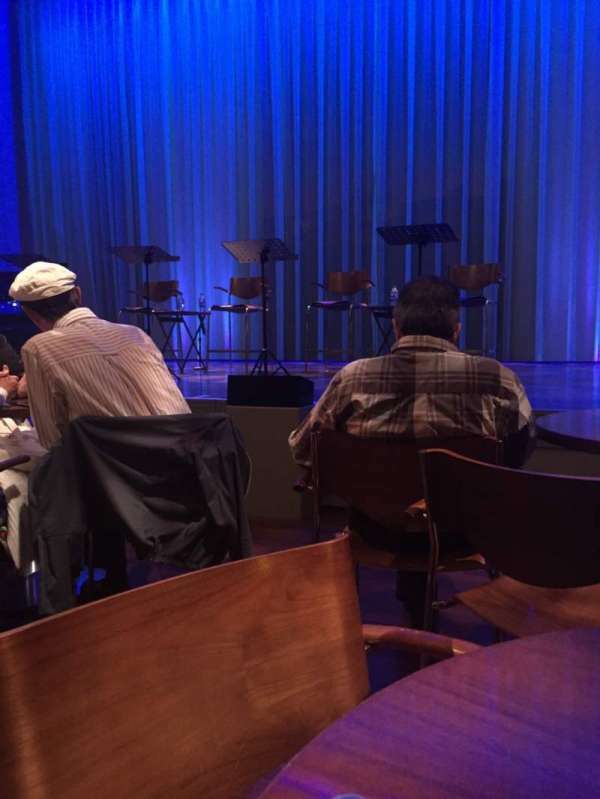 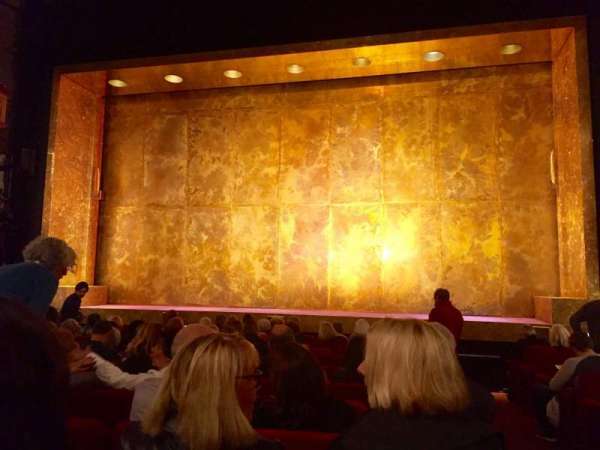 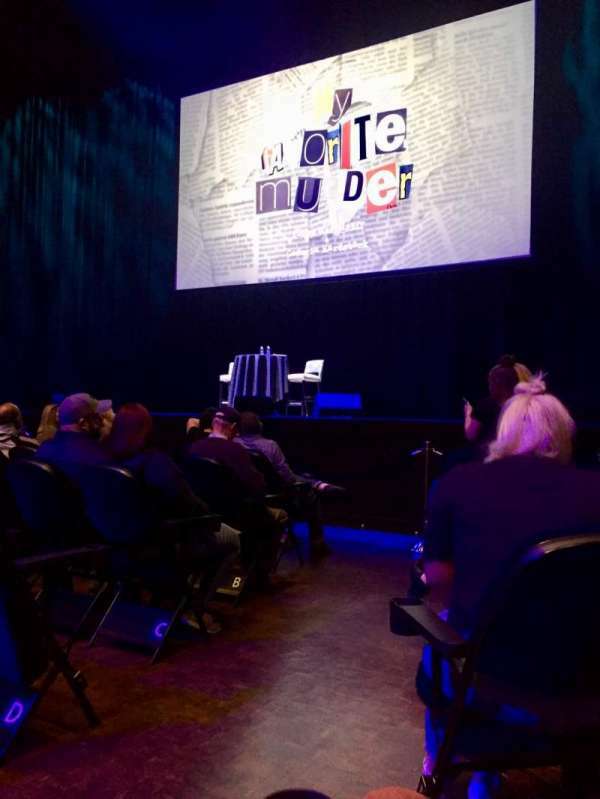 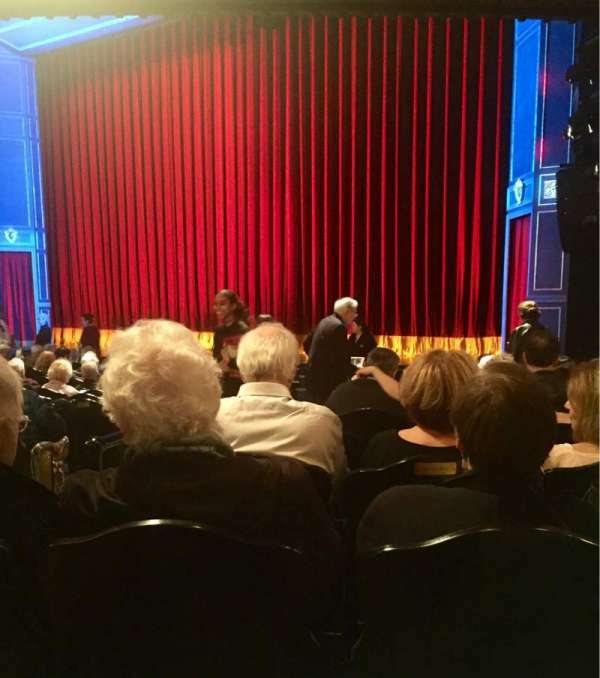 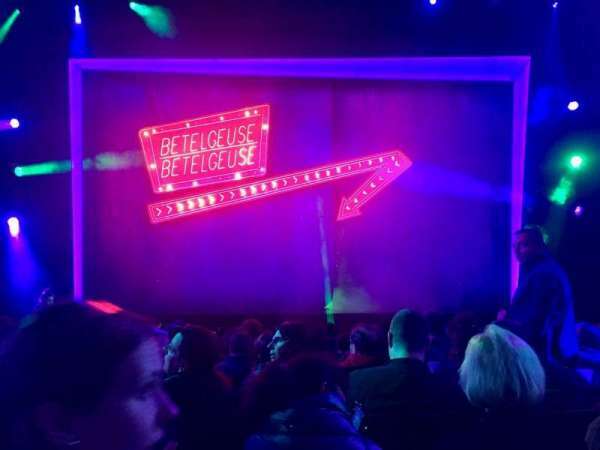 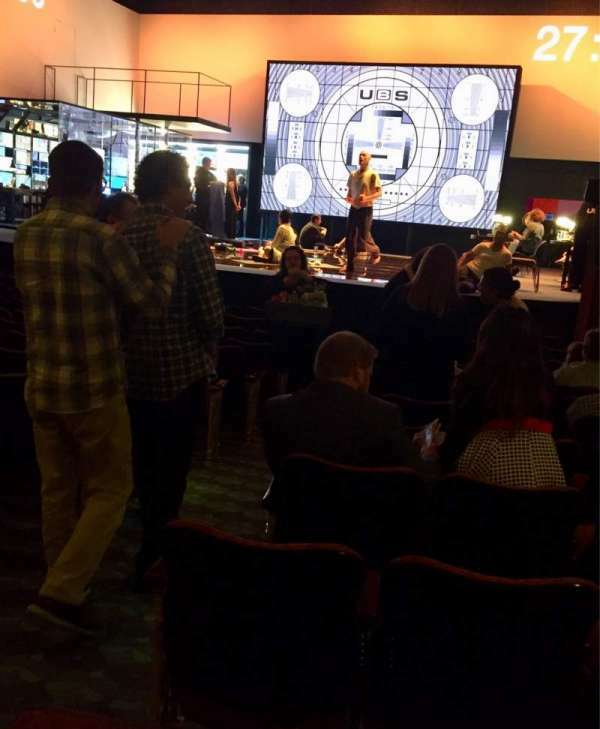 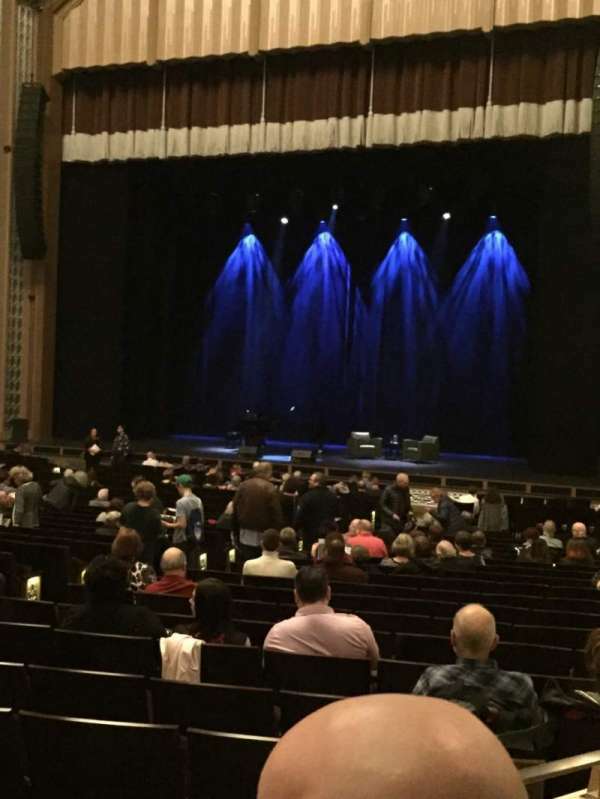 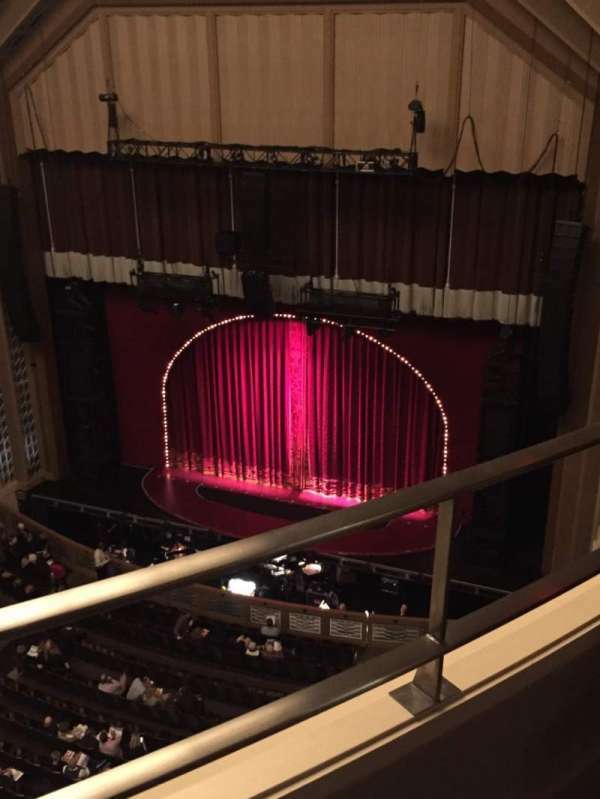 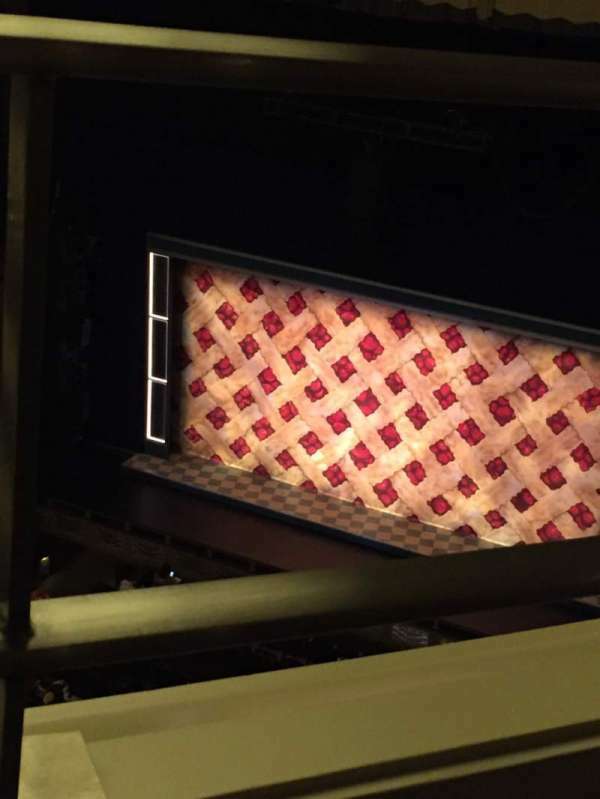 Rickee1368 has shared 38 photos from 25 venues. 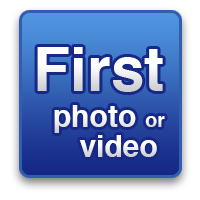 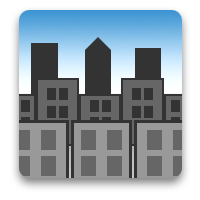 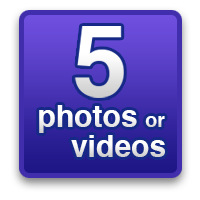 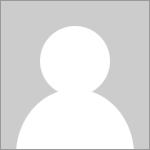 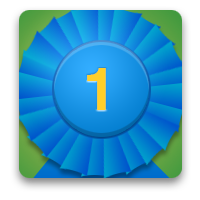 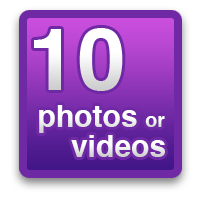 Rickee1368 has received 6 high fives. 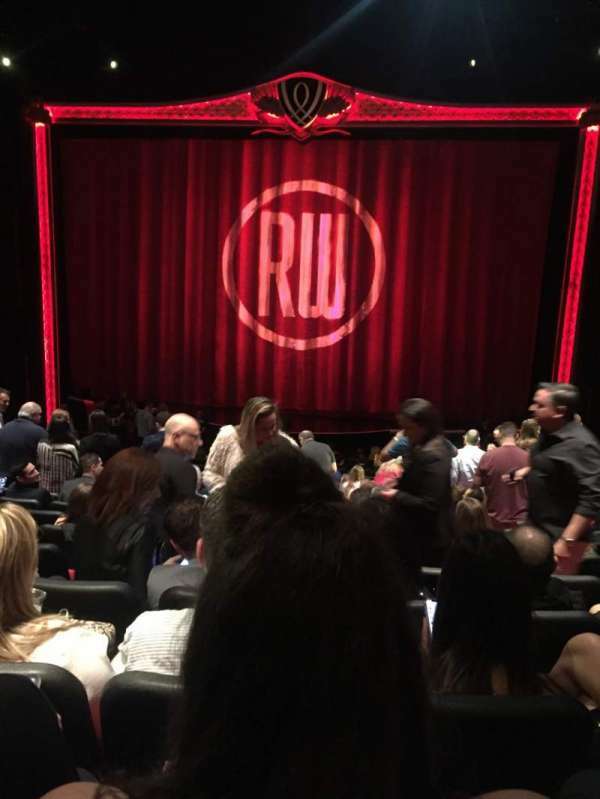 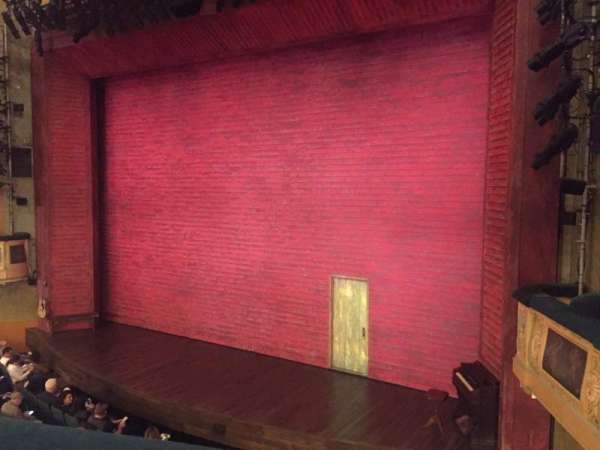 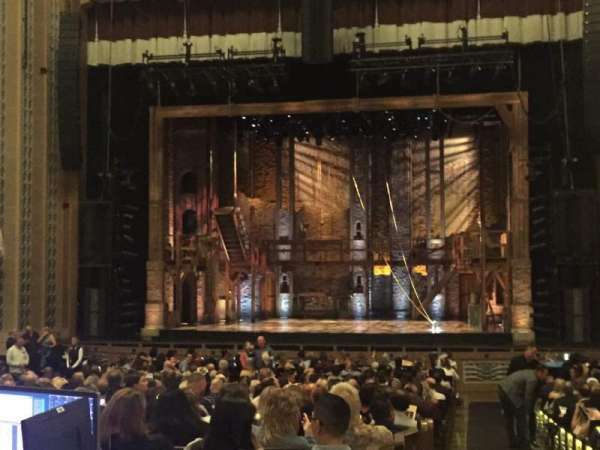 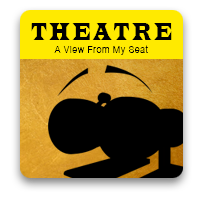 Rickee1368 is using A View From My Seat - a fun way to share the view from your favourite venues through photos and help fans find great seats before buying tickets. 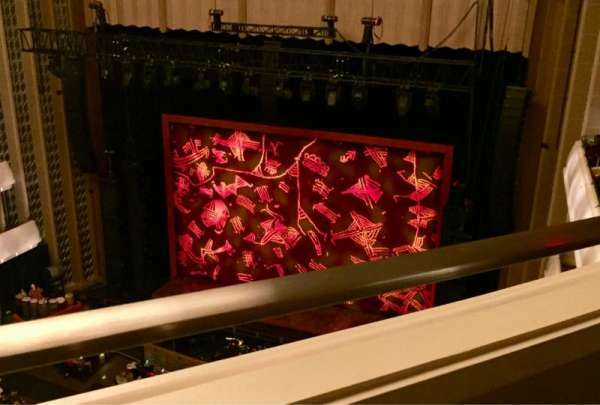 Very good view of stage!